The ​Week 49 entry period will be from Monday, December 3rd through/including Sunday, December 9th. This week will be judged by Sean Setters. 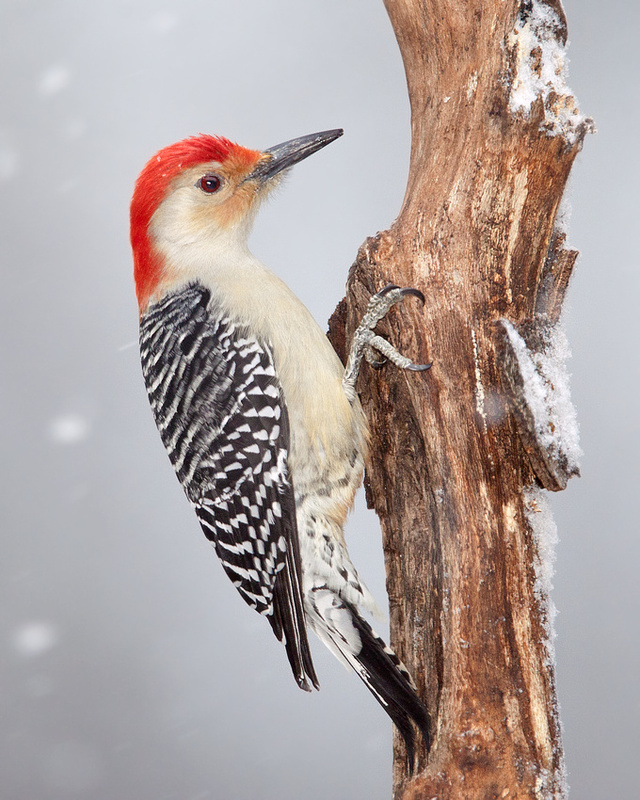 This week's winner is Red Bellied WP in winter plumage by Joel Eade. The falling snow and the colors of the bird invoked my holiday spirit, providing the "umph" it needed to edge out the other two. Thanks Sean! We don't get a lot of snow but when it happens it really brings the birds to the feeders and the colors seem to pop when the sky is a light gray. Congratulations Joel. The bird and the photography are both beauties!